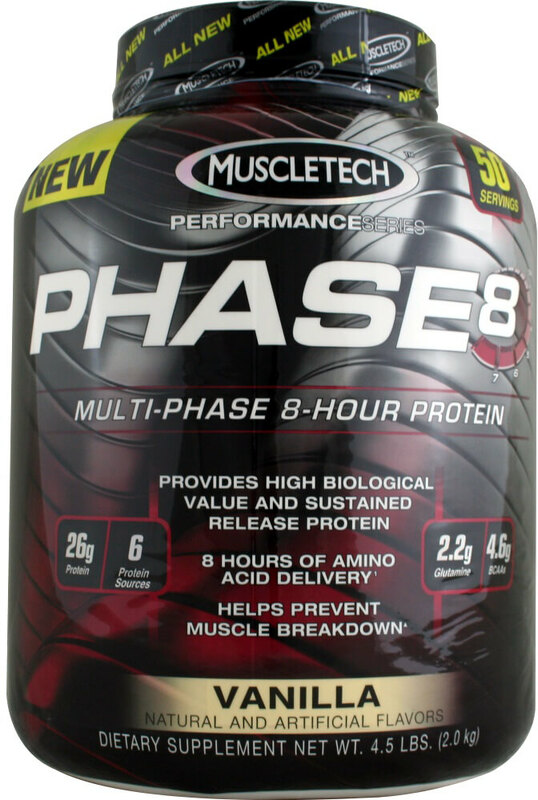 PHASE 8 is a premium blended protein formula that feeds your muscles for 8 hours. 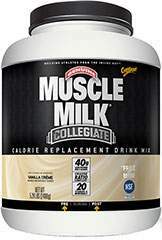 Each scoop contains an impressive 26-gram blend of milk-derived proteins that supplies a sustained-release of amino acids. PHASE 8 has a superior, clean macronutrient profile with only half the carbs and fat of the leading competitor. The main protein component in PHASE8™ has the unique ability to release amino acids in your bloodstream for 8 hours after taking it. Because of these sustained-release properties, it's a highly anabolic and anti-catabolic protein that helps create a muscle-building environment for longer periods of time. Overall, PHASE 8 contains only high-quality milk-derived protein sources designed to digest at different rates, putting your body in the perfect state for repair and recovery. 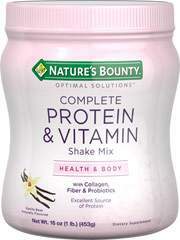 Unlike other protein blends, you won't find any low quality proteins like rice protein in PHASE 8. 1. Lacroix et al., 2006 The American Journal of Clinical Nutrition.84:1070-9.